The creation of the wine always begins with grapes from the Lundeen home estate vineyard on which I am a 3rd generation Lundeen raising a 4th. Z’ivo Vineyard is nestled among beautiful rolling hills on the east side of the Eola-Amity Hills AVA. It faces the morning and so is warm and lit early in the day. It is 25 acres, originally planted by Dr. John Zelko in the mid-1990s. Our grapes come from the volcanic section at the top of the vineyard which I believe conspires to lend elegance to the resulting wine. A perennial gift from this vineyard are ripe stems which give a dry, spicy, brown/woodsy character which I think mingles nicely with the floral notes and ripe red fruit. 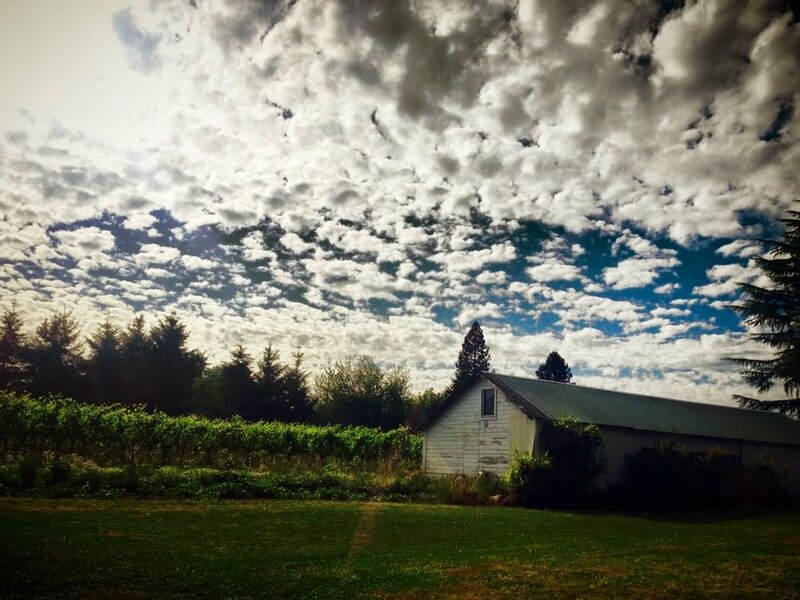 La Cantera Vineyard perches high in the Chehalem Mountains above Newberg, Oregon and has an ideal S/SW exposure. It is a 20-acre vineyard, originally planted by industry veteran John Davidson in the late 1980’s. The soil type is known as Laurelwood, formed as soil particles were gradually deposited by wind over millions of years. Pinot Noirs from Laurelwood soils very typically produce very pretty floral and fruited aromas with a rich texture yet modest tannins. Due to direct-to-consumer licensing requirements and compliance rules for wineries, we are unable to ship to the following: AK, AL, AR, DC, DE, FL, KY, MN, MS, RI, UT.